In intimate and eloquent interviews, including the last he gave before his suicide, the writer hailed by A.O. Scott of The New York Times as “the best mind of his generation” considers the state of modern America, entertainment and discipline, adulthood, literature, and his own inimitable writing style. 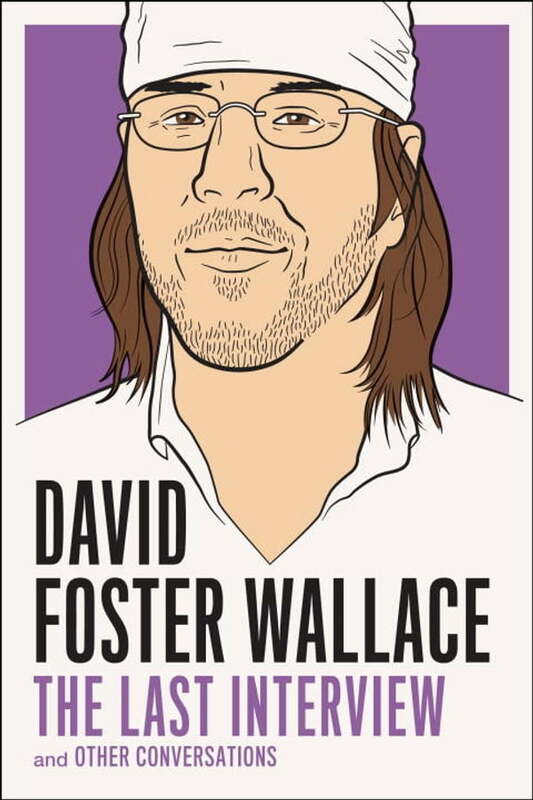 In addition to Wallace’s last interview, the volume features a conversation with Dave Eggers, a revealing Q&A with the magazine of his alma mater Amherst, his famous* Salon *interview with Laura Miller following the publication of Infinite Jest, and more. These conversations showcase and illuminate the traits for which Wallace remains so beloved: his incomparable humility and enormous erudition, his wit, sensitivity, and humanity. As he eloquently describes his writing process and motivations, displays his curiosity by time and again turning the tables on his interviewers, and delivers thoughtful, idiosyncratic views on literature, politics, entertainment and discipline, and the state of modern America, a fuller picture of this remarkable mind is revealed.